Dalmatia is much more than its sea, mountains and sun, its hot and dry summers and mild winters. It amazes us every day that so many nature’s masterpieces are waiting to be discovered. Dalmatia stretches from the town of Zadar in the north to the Bay of Kotor on the border with Montenegro in the south. Since the disintegration of Yugoslavia and Croatia's new-found independence, the region is now more or less defined as ending at Dubrovnik. Its dramatic coast, around 350km long, encompasses the historic cities of Split and Dubrovnik. Inland the region includes the white peaks of the Biokovo mountains and the lowland plains of the Neretva Riviera. 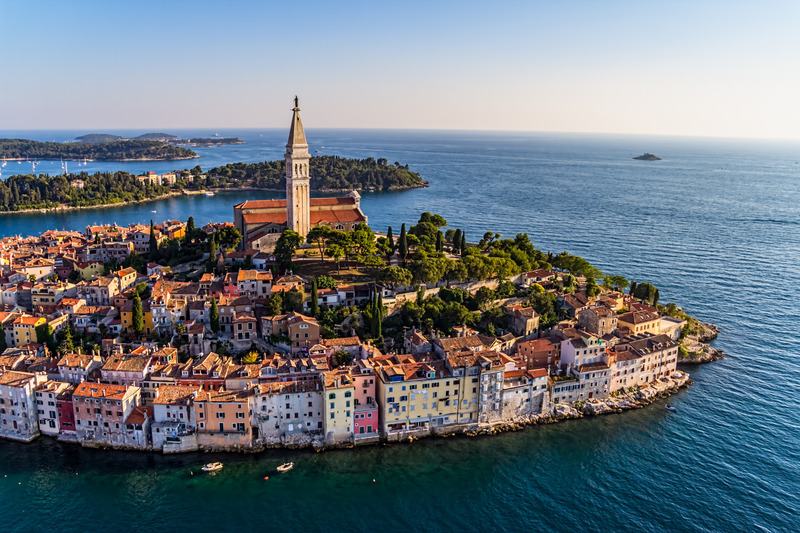 In the azure waters of the Adriatic, hundreds of islands float tantalisingly in the distance like jewels in the sun. Take a walk among the trees where many churches, forts, and citadels are standing tall for centuries as a reminder of some ancient times. Explore Dalmatian hills that offer unforgettable and breathtaking views, trails, climbing routes and unspoiled natural landscapes, such as hiking/climbing trails on Velebit mountain, Mosor mountain, Vidova Gora on Brač island, the Biokovo mountain, Dingač area on the Pelješac peninsula, etc. Sail around and discover all the colors of the Adriatic, check out one of the last habitats of the griffon vultures in Europe, swim with the dolphins or, if you’re lucky enough, you’ll have an opportunity to see the rare Mediterranean monk seal.